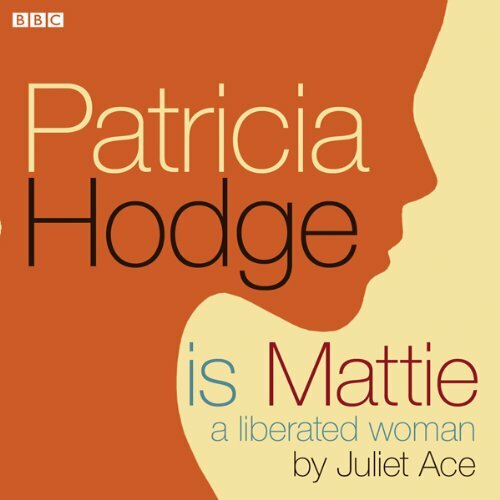 Showing results by author "Juliet Ace"
This illuminating serial charts the transformation of the young Victoria from spirited teenager to shy young bride to celebrated ruler of Britain and ‘Mother of Europe’. But while her roles changed, her essential nature remained the same: vibrant, passionate, principled and fiercely independent. 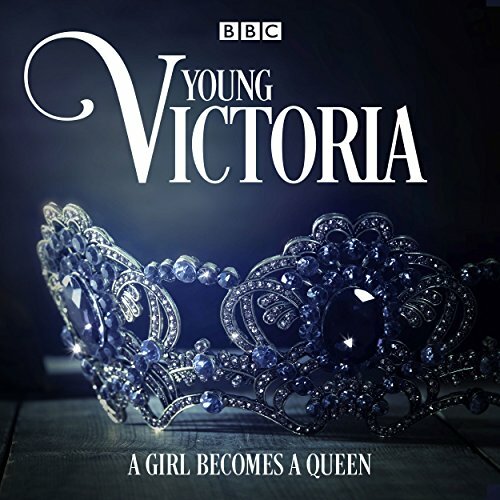 Through extracts from Victoria’s own diaries and letters, and dramatised episodes featuring the characters closest to her, we are given thrilling insight into the thoughts and feelings of the woman behind the crown - and the secrets of her mind and heart.